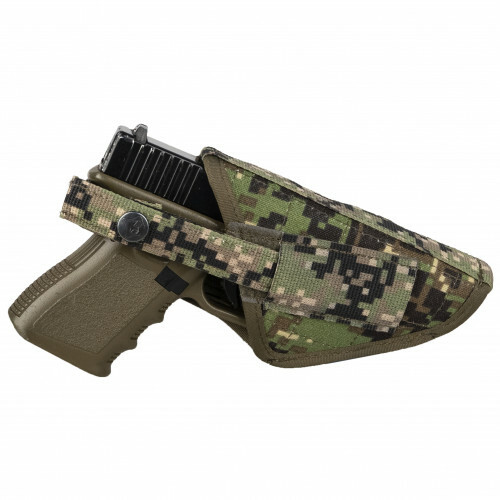 Compact holster, created for aims, when you use compact pistol, like PM, short Glock, Valter and similar one. It's main plus - small size and small weight. It can be used for stealth missions, when you are wearing civil clothes and don't want to show, that you have pistol (like FSB Stealth mission). Plus works great on light kits. Best choice, if you have compact handgun!.